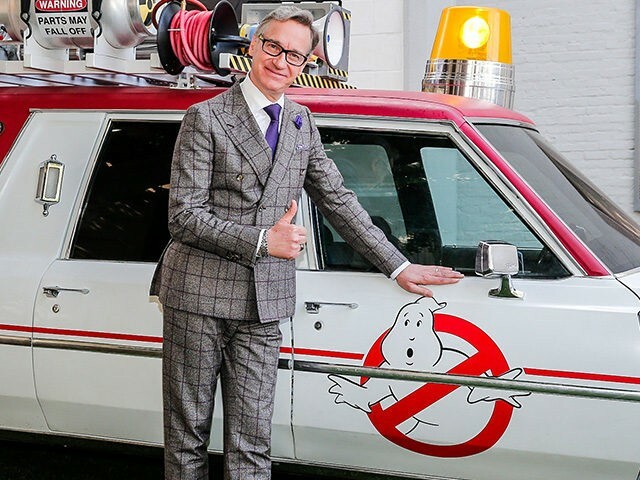 The trailer for the updated Ghostbusters was uploaded to YouTube in March and quickly earned the dubious honor of being the most-disliked film trailer in the video-sharing website’s history. The film stars Melissa McCarthy and Saturday Night Live alumni Kristen Wiig, Kate McKinnon and Leslie Jones as the titular ghost-hunters. “The fact that there are people who take any type of umbrage with [the movie] is mind-boggling to me,” fellow panelist and The Help Oscar-winner Octavia Spencer added. As Breitbart News previously reported, the backlash against the film has prompted a number of progressive-leaning media outlets to publish articles condemning all criticism of the new Ghostbusters films as misogynistic and hateful. Critics contend that they don’t believe the film looks particularly good. In an interview with Uproxx earlier this month, previous Feig collaborator Judd Apatow said that the film’s early critics share ideological similarities with a certain GOP presidential candidate.